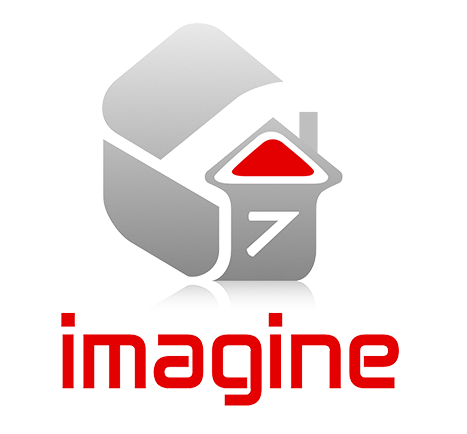 Imagine7 provides a range of residential doors in all styles and designs to suit all pockets. 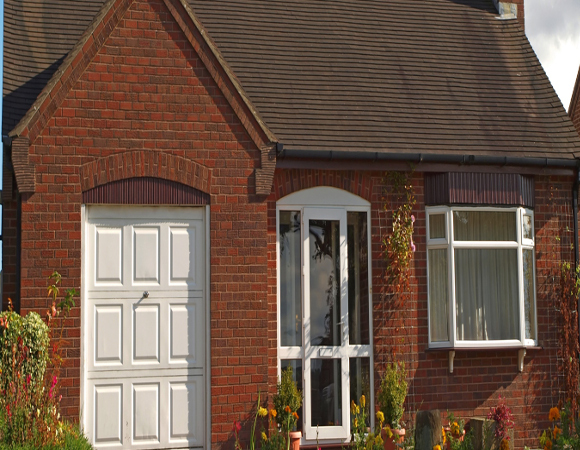 Imagines collection of UPVC residential doors are produced to the highest standards using top quality raw materials. All skins and insulating materials are bonded together using moisture curing polyurethane adhesive, specially designed for the panels. A large range of obscure glass and high quality stained units are available in a wide range of designs. 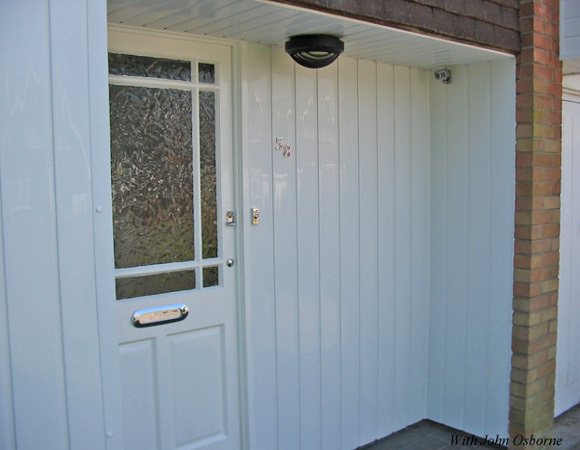 All our UPVC doors are available in a range of colours with letter box’s, knockers, numbers and spy-holes available.